Over the weekend Google announced that its Google Maps and Google Earth services have received new aerial and satellite imagery in high-resolution, which is being rolled out for 164 cities and 108 countries/regions worldwide. The mapping services offered by Google already provide an invaluable service to users, allowing them to explore the world from their armchair and the addition of the new high resolution imagery has made the Google mapping services even more enjoyable. 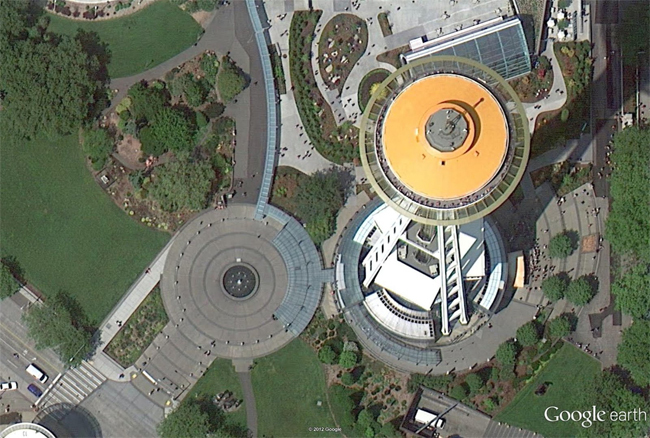 For full details of all the cities and worldwide locations to receive the new high-resolution imagery jump over to the official Google blog post for full details.